Anthony Thogmartin, Sam Brouse, Mike Healy, Billy Brouse, Rob McConnell of Papadosio. The band will play at 10 Mile Music Hall on Friday and Saturday. 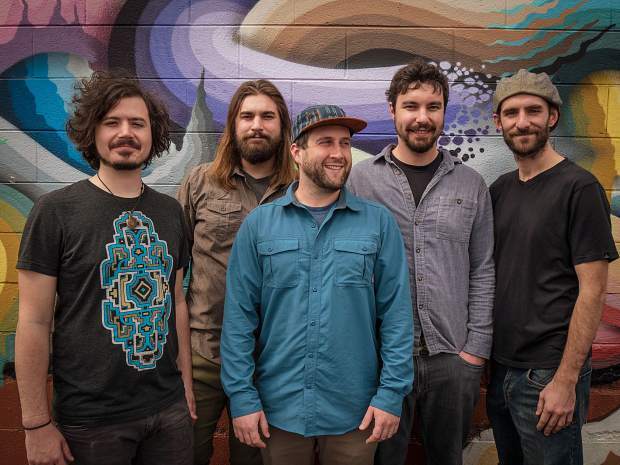 Progressive-rock and synth-jam outfit Papadosio will stop in Frisco during their three-week Colorado tour in celebration of “Content Coma,” their fifth studio album that released in September. 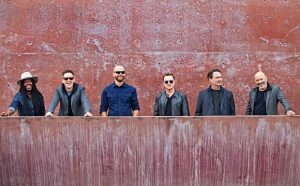 The quintet, best known for their energetic live performances filled with improvised instrumentation, will play two nights at 10 Mile Music Hall. 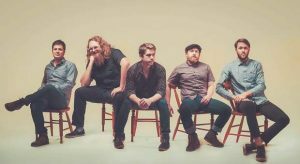 The first show on Friday will have East Cost jam band The Jauntee as opener. 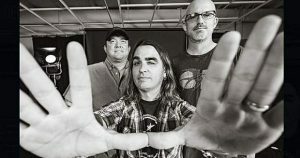 Then on Saturday, Amoramora, an eclectic group out of Boulder, will warm up the crowd before Papadosio takes the stage. Single-night tickets range from $22-$25. A ticket for both nights costs $40. Each show starts at 9 p.m. with doors opening at 8. Visit 10MileMusic.com to purchase.